We stock a wide range of inspirational books and tapes to help you on your path. 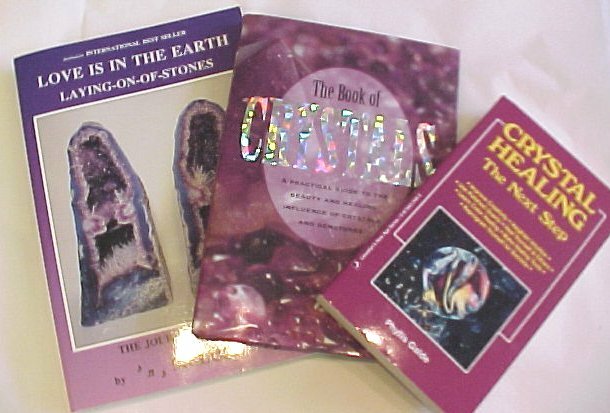 We are available to come to speak to your group on Self-development, Dowsing, Meditation, Crystals, Prosperity and Healing. 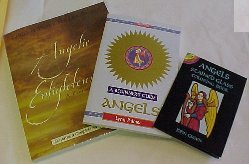 Another of our popular book ranges is the Angels series. From beginners guides to books for those wish to learn more, we have the book for you. 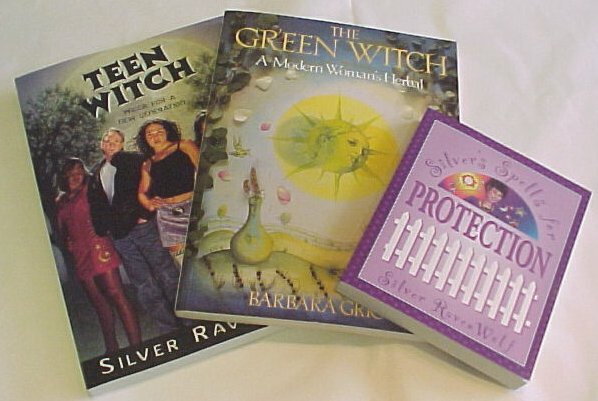 If you want to learn more about Wicca, we have some popular books for you to choose from.